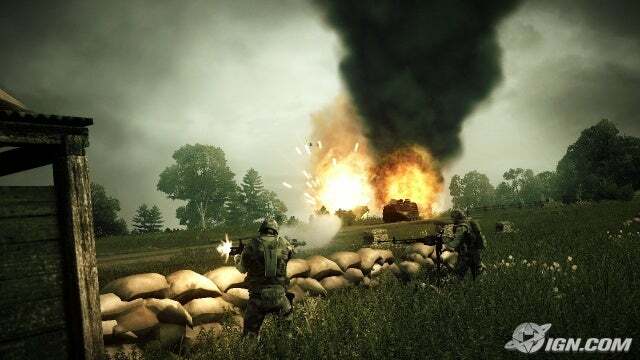 Operation Flashpoint: Dragon Rising, the upcoming, realistic battlefield first-person shooter. As the leader of a four-man fire team, it?s up to you to successfully direct your men to their objectives and accomplish them with minimal injuries to your troops. Along with the standard campaign, Dragon Rising will also feature a multiplayer component to expand the warfare to friends or friendly competition. At a recent event, I got a chance to check out both the campaign and multiplayer, and tested the controls as both a squad member and a team leader.